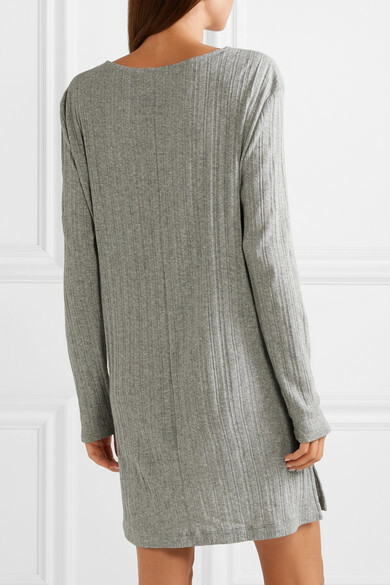 Skin's 'Vanora' nightdress is so soft and comfortable, you'll want to stay in it long after your morning routine is over. 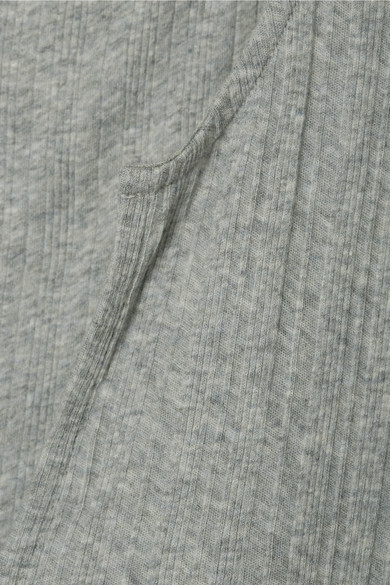 Made from ribbed Pima cotton-jersey, it has a flattering V-neckline and split mini hem. If you prefer a bit more coverage, try the midi version.